Let’s start out with the important stuff! These are the headlines of what captures my attention these days in this life o’ mine. Oh! 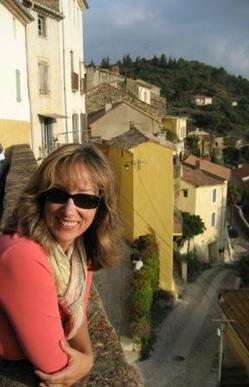 And savoring the memories of our year-plus in the south of France! I love reading and responding to your comments, so do drop me a line! And here’s a bit about my darlin’ hubby Ken Plattner. 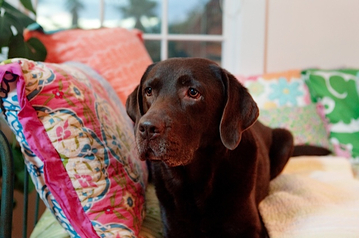 And here’s the love of my life, Roxy the Wonder Dawg, Queen of the Peaceful Old Soul Labradors, who passed into pure Spirit a short while ago, with me always, a part of everything. 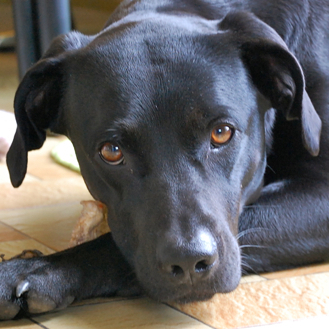 And our newest addition, Mika, part lab, part Beauceron, a delightful rescue dog we adopted in France. I want to share with you one of my favorite quotes. It's one of those succinct pieces of crystalline wisdom that is so resonant it can inform an entire life, chapter by chapter, layer after layer. And its power comes from how y-e-s it feels. Now, onto the further backstory, for inquiring minds who want more than the headlines! My life is fed by the ongoing practice of everyday ease and my long-standing commitment to expansion, active appreciation, and creative expression. I have over 30 years of experience as a facilitator of women’s personal growth groups, and as a healer drawn to energies, bodies, creative spaces, internal open space, life tapestries, and the divine in all of us — and the ultimate creative act of inventing oneself anew in each moment. Looking up the root of the term ‘facilitator’, I find the word ‘facile’ — French for ‘easy’. Perfect. So that is who I am — I’m an easifier. Or, more simply, I’m an easer. I bring ease. Not so much bring, but rather, re-remind. And more than that, I’m an inviter. I invite. I invite collaboration with our inherent wholeness, our original rhythm of yes, our wholesome participation WITH our downstream inclinations, our entire beings nodding yes, yes, yes. I learned, finally, happily, with great sighs of Aaaahhh... that nothing I wanted for myself was upstream. And some days, I re-learn. So here I am, living inside this healing and ever-growing expansity of my whole self, in this characteristic way that we humans have, benefitting from this lovely gift we all have for taking our wounds and harvesting the already-there wholeness. A perfect alchemy, this turning-towards. And then, joyfully rippling out to my corner of the world the very thing that I had needed most — because I was finally able to claim it fully for myself. I was finally able to let love in. That is my story. I suspect it’s your, too. I find it quite poetically satisfying that our urge to move to France took us to live in the Languedoc region — a word which translates literally as ‘the language of yes’. "Heaviness within our feeling life isn’t about issues and concerns from the past. It comes as a result of turning the body against the nourishment which is being given to it all the time, and from a misunderstanding of the possibilities at hand. Everything is given to us. Our purpose is to receive, transform, and give back." Here’s the long-form bio for those of you with a super-healthy attention span and/or greater-than average curiosity. Claire O’Connor knows that part of the cure to the ‘pathological individualism’ — and the attendant inner and outer ills — rampant almost everywhere is to let others in on your most treasured dreams and to surround yourself with the right tribe. And she wants to spread the word. With the ‘right tribe’, we can help each other live more and more from our innate wholeness and inborn genius, rather than from constricted habit and pattern. "We evolve at the rate of the tribe we're plugged into." 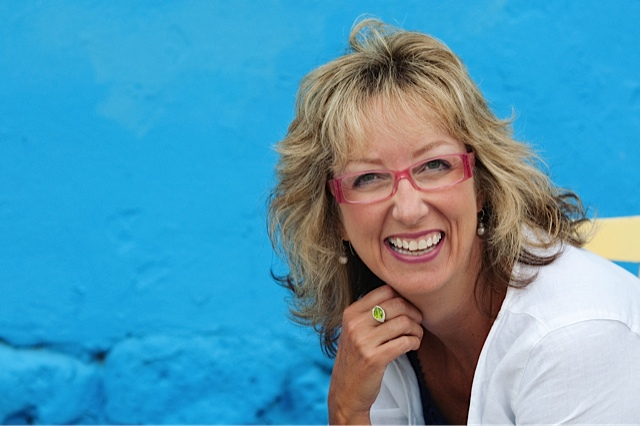 A delightfully down-to-earth, warmly engaging and intuitive facilitator and workshop leader, Claire connects with a bright, open energy which invites people to feel safe and at home no matter the setting. Claire has the ability to light-heartedly yet masterfully focus group energy, while staying tuned in to each person. Participants feel at ease and inspired at the same time. 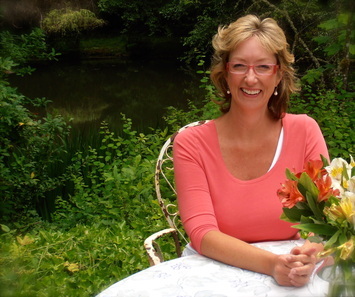 Her background includes degrees in Holistic Human Development and Transpersonal Counseling Psychology and over 25 years of experience as a group facilitator for various groups, teams and guilds whose membership has included women-in-transition, women entrepreneurs, new empty-nesters, career-changers, healing arts practitioners, environmental educators, college freshmen and middle-schoolers. Claire is certified as a Body-Mind Vibrance and Conscious Relationship Coach by the Hendricks Institute for Conscious Living. 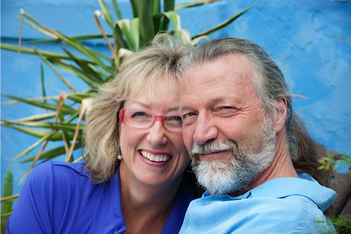 The Hendricks Institute founders, Gay and Kathlyn Hendricks, train bold pioneers in the realms of authentic relating, presence, vitality and easeful manifesting. In addition to these coaching certifications, over the past five+ years, Claire has also participated in their advanced Transformational Leaders Program, Couples Catalyst Intensive Program, Conscious Entrepreneurs Program, and dozens of their shorter trainings. Claire's work is fueled by the joyful side effects of seeing lives buoyed by full support, mutual celebration and 3-D engagement with the spirit of possibility. She embodies a wide, healing and inclusive presence... a natural connector with a way of drawing people together. Claire draws on extensive studies in social and environmental psychology, along with advanced professional training in the very practical Western feng shui. 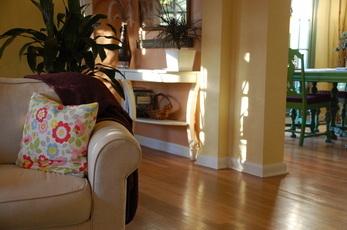 As a 1998 graduate of the Western School of Feng Shui in San Diego, Claire studied directly under Terah Kathryn Collins. She also studied with the visionary feng shui architect Tom Bender and interior designer Denny Daikeler, an innovative, internationally renowned teacher whose approach marries spirituality and environmental psychology. And, as a practical ‘space magician’, Claire loves working with creatives, artists and healers to co-create enlivening environments — and lives — where exuberant creativity blossoms. She adores assisting people to shape inviting, intelligent, deeply functional spaces which have the power to make life easier, heal, and to nourish well-being everyday. Claire’s Renaissance-woman background includes 16+ years in private practice as a Licensed Massage Therapist, and three years as a wilderness-based Outward Bound-style group facilitator, helping people access the transformational and healing powers of nature on the wild rivers and lakes of northeastern Minnesota and northern Wisconsin. 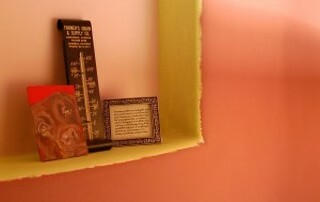 Join The Sweet Spot Mailing List!